Softaculous is a great Auto Installer having over 350 great scripts. Softaculous is a really FAST Auto Installer. You can install scripts in just ONE STEP. 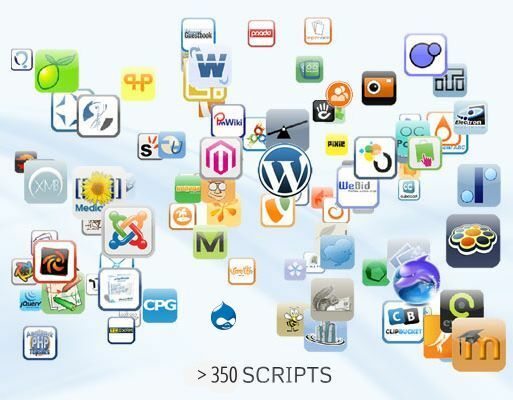 Softaculous will install any of its (over) 350 scripts in just one step. So the user does not have to go through the process of Individual Script installers. 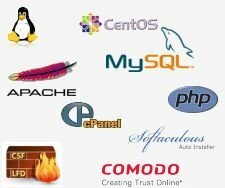 Everything from copying the files to creating a Database is done by Softaculous. You can just sit back and relax!